348 fans have viewed Craig David tickets today! 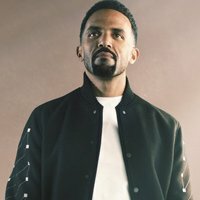 Craig David is an English R&B and garage singer-songwriter, producer and DJ from Southampton, best known for hits such as Artful Dodger’s Re-Rewind, Fill Me In and 7 Days. Craig David will be performing 1 event in Peterborough on Saturday 8th June 2019 at the ABAX Stadium. Scroll down to see all ticket options and prices. If you'd like to see a list of Craig David events, please CLICK HERE. Official face value from £29.50. 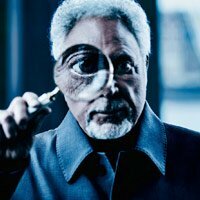 Resale tickets from £36.40. We display the most accurate ticket prices available to us, but Craig David ticket prices can change based on demand & availability. Stereoboard takes no responsibility for any difference in prices, or accuracy, displayed here and those on external sites. Our listings are purely for information purposes only and we are unable to verify any accuracy.